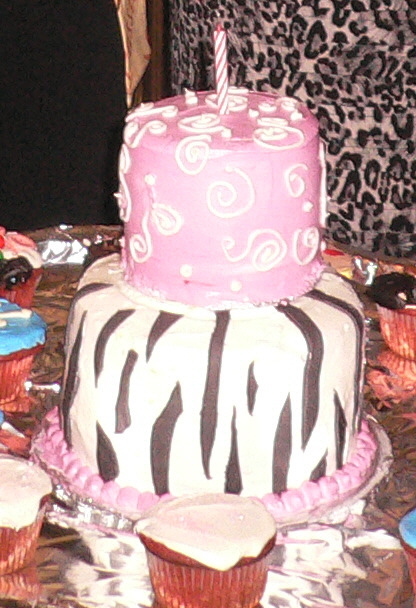 Posted in cakes and tagged floral, flowers, mothers day, red velvet. Bookmark the permalink. 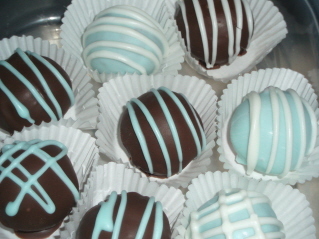 Red Velvet and cream cheese cake balls coated in rich chocolate. You can’t just stop at one. Peanut butter and chocolate cake truffles available as well. 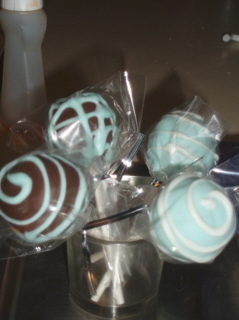 Cake truffles can also come on a stick and wrapped in cellophane for easy handling. 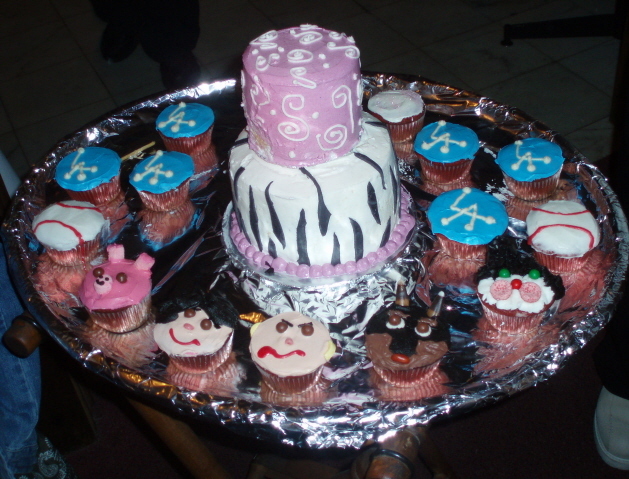 Great for party favors! Posted in truffles and tagged cake balls, chocolate, red velvet, truffles. Bookmark the permalink.